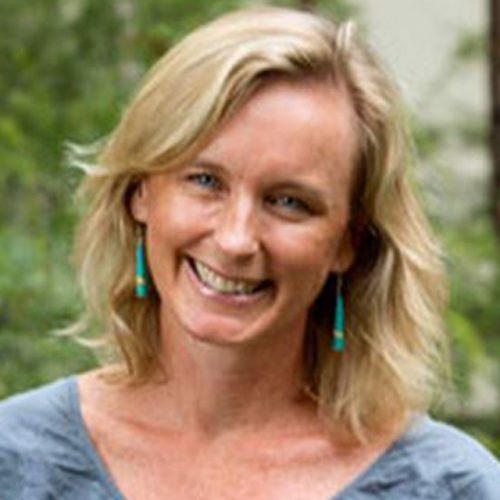 Wendy is an ARC DECRA Fellow (2013–2015) whose research is focused on the nexus between cities, sustainability, urban governance, urban equity/security and critical infrastructure. Urban planning, Policy and governance, Urban security and justice (climate, food, water, energy, housing). This research critically investigates tensions and potentialities between risk-based assessments by local governance agencies and innovations by local groups and NGOs. Cities in the sky: how do we decide where this urban journey is taking us? We shape the city and it shapes us. The idea of “the city” looms large. There are, it seems, no limits to the prospects and possibilities of technology and human entrepreneurship. Keywords in planning: what do we mean by ‘community resilience’?